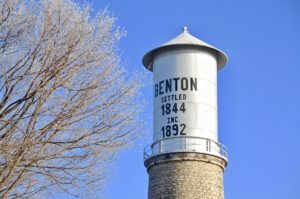 Benton provides a variety of services to the community and to its residents. The following list of services includes information and contact numbers for each. A service may be requested by calling the Village Office at (608) 759-3721 or by completing and submitting this service request form and emailing to [email protected].